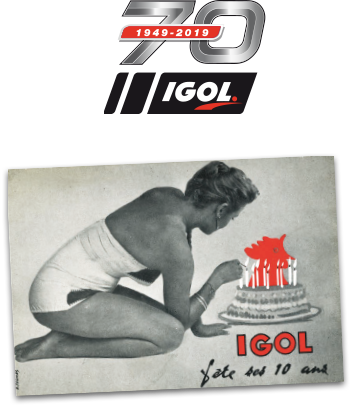 In the lubricants market, IGOL has been one of the most innovative French companies since 70 years, earning itself a reputation for excellence which it intends to keep. 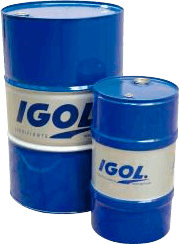 Accordingly, and to continue to serve the requirements of international markets, it has recently invested heavily in R&D and in the latest production equipment. 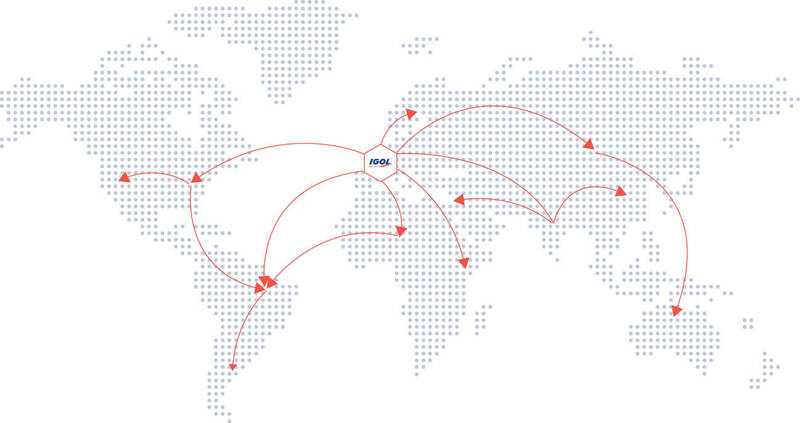 A dedicated team for export business is available to answer your questions and needs.